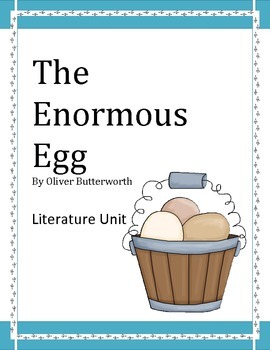 "The Enormous Egg", by O. Butterworth, Literature Unit, 66 Pgs. 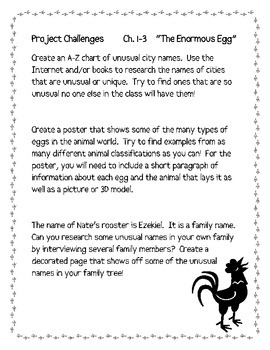 Tons of engaging activities for the book! 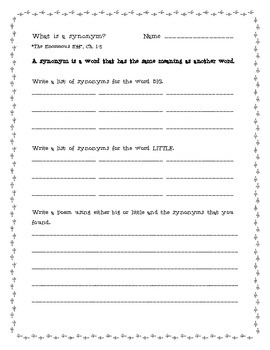 *Check out the preview file for some pages to use!